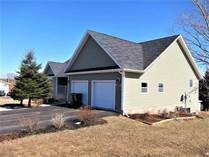 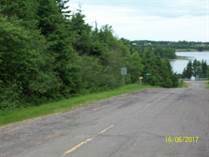 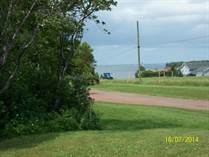 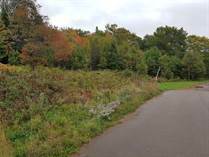 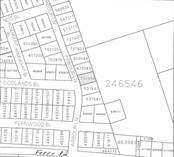 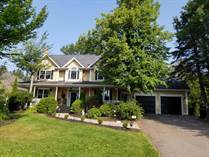 PEI Property for Sale - PEI homes, PEI waterfront properties, acreages, and farms for sale. 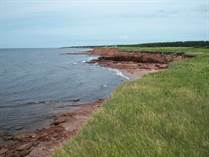 PEI property is arguably some of the most beautiful in Canada. 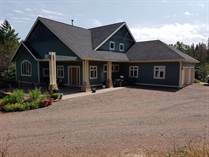 There is without a doubt something special about PEI's relaxed lifestyle.. whether you are interested in learning more about owning a piece of PEI waterfront or looking for information on the Charlottetown real estate market we have experienced licensed PEI Realtors to help you. 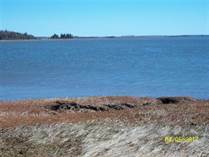 As Prince Edward Island's first Real Estate Brokerage we have been representing "Islanders" and those who are soon to be for over 45 years. 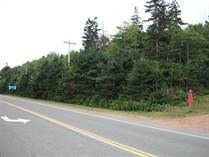 If you are thinking about buying property on PEI give us a call and we would be happy to answer any questions you might have about relocating or buying a second home in Price Edward Island.